The cost of routine Woodlands eye exams and prescription eyewear can be of real concern, especially for large families. In many cases, vision insurance can lower these annual expenses. A vision insurance policy is not the same as health insurance. Regular health insurance plans protect you against financial losses due to unexpected eye injuries or disease. Vision insurance, on the other hand, is a wellness benefit designed to provide routine eye care, Woodlands prescription eyewear, and other vision-related services at a reduced cost. 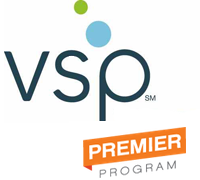 The Woodlands vision center is proud to be a VSP Premier Program. Getting the most out of your benefits has never been easier. VSP members get extra savings on frames and contact lenses, a free no-hassle one-year warranty on eyewear, and exclusive bonus offers. We do accept other plans as well, so if you do not see your plan listed here, please give us a call and we would be happy to assist you. Our Woodlands eye care staff is also always available to answer any questions regarding your benefits. 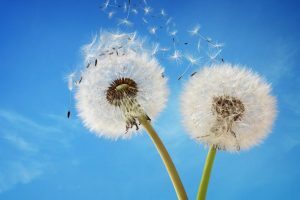 For a better understanding of the differences between Vision Care Plans and Medical Insurance and when each one is used to cover the costs of your care, please click here. Learn more about Vision Insurance.